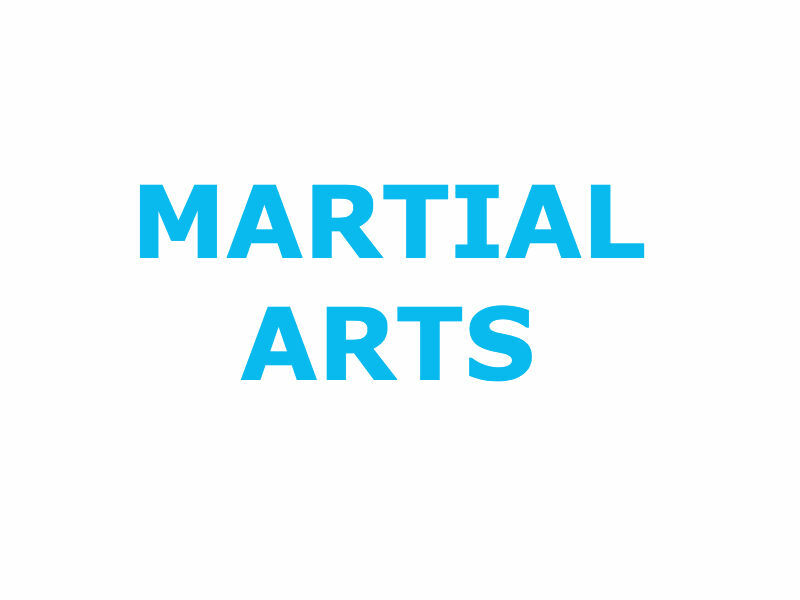 Martial arts, or more accurately “fighting systems” are structured systems specifically for, or derived from, combat techniques. Applications often include more than just physical disciplines, with many systems incorporating mental exercises which underpin practice. Most martial arts specialise in certain techniques, which can include grappling, throwing, punching, kicking, joint locks, speed, and power. Due to the range of martial arts, injuries can often vary between styles. Martial Arts that are predominantly kicking can result in a higher prevalence of hip injuries, particularly in those who go on to be identified as having Femoral Acetabular Impingement (FAI), although this particular issue is usually pre-existing but non-symptomatic. Grappling martial art injuries typically include finger and general soft tissue joint injuries, while those that focus on punching have a higher prevalence of shoulder dislocations/subluxations and rotator cuff issues when considering injury type. Certainly, certain martial arts are more or less suitable for certain individuals depending on their physiological makeup. During practice, Injuries are usually sustained because of a loss of concentration, or the incorrect application of a technique, as most schools train under strict control; CONTROL being a key objective for every martial art practitioner.